I recommend that you create a master folder on your own computer for all the documents you assemble for your memoir. Your membership also gives you access to a separate facility (your Repository) to back up and safeguard everything you do. 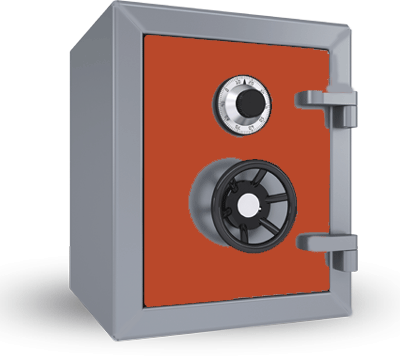 Simply click on the safe door and it will open up your personal repository. You can use the folder and file designations as they are and also add your own as required. The video below gives instructions on how to use the Repository if you wish to do so..